Kenenisa Bekele (Ethiopia) has signed up for the 43rd edition of the TCS Amsterdam Marathon on Sunday 21 October 2018. Le Champion, the organiser of the event, is confident that Bekele’s personal best of 2:03:03 will make for a spectacular marathon, which will be shown live worldwide. Bekele will be competing with athletes such as Lawrence Cherono, who won last year's marathon and currently holds the course record (2:05:09) in Amsterdam. 36-year-old Bekele ran his personal best time in the Berlin marathon in 2016 and joined the London marathon field in 2017 and 2018. Bekele is one of the top athletes of the NN Running Team, a unique agency that manages and supports 60 athletes from 15 countries. “Kenenisa Bekele is one of the world's best long-distance runners. 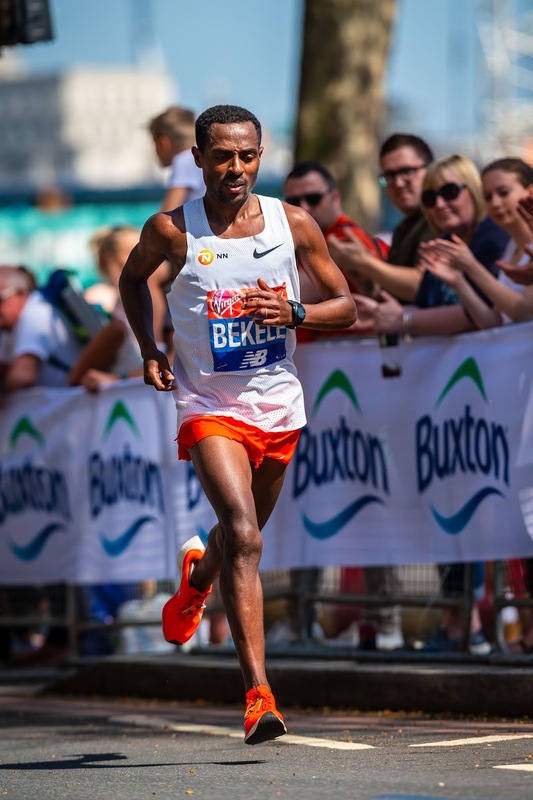 As the organiser of the event, we are incredibly proud that Bekele will be lining up at the start on Sunday 21 October. Bekele decided to run in Amsterdam because he has experienced the expert organisation of the event and knows first-hand that the athletes always come first,” said Race Director Cees Pronk. The TCS Amsterdam Marathon is an IAAF Gold Label Road Race that for years has had one of the fastest courses in the world. Highlights of the course include the start and finish in the Olympic Stadium, the passage through the Rijksmuseum and stretches along the Amstel and through the Vondelpark. On Sunday 21 October a total of 45,000 runners are expected to line up at the start of the TCS Amsterdam Marathon, the Mizuno Half Marathon, the TCS 8K and various Kids Runs. More information at www.tcsamsterdammarathon.nl.